Cataracts are the clouding of the lens in the eye; its very common in older people. Over time, the cataract may grow larger and cloud more of the lens and may affect vision making it harder to see. Most cataracts are related to aging, smoking and diabetes. It can occur in either or both eyes. The symptoms of early cataract may be improved with new eyeglasses, brighter lighting, anti-glare sunglasses, or magnifying lenses. At later stages, surgery is the only effective treatment. A cataract needs to be removed when vision loss interferes with everyday activities, such as driving, reading, or watching TV. Surgery involves removing the cloudy lens and replacing it with an artificial lens. 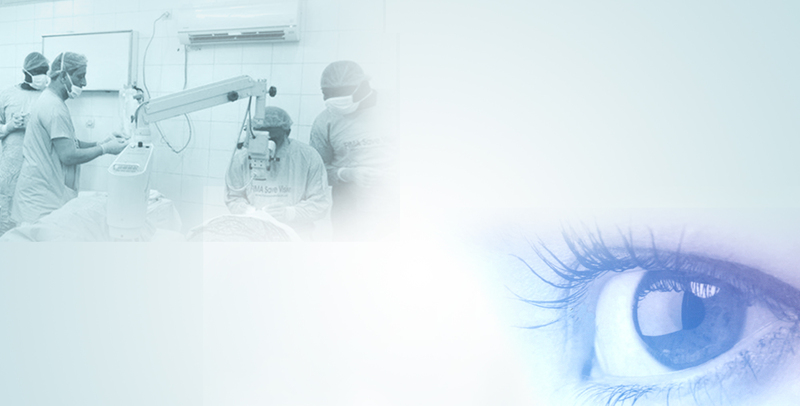 Cataract removal is one of the most common operations performed in developed countries. It also is one of the safest and most effective types of surgery; about 90 percent of people who have cataract surgery have better vision afterward. However, people in underdeveloped nations do not have access to such standards of eye care. The problem is much more acute in refugee populations who do not have access even to basic healthcare. IMR Cataract Surgery teams, with assistance of UMR and UNHCR, have successfully operated on 514 patients from among the Syrian refugees at UN camps in Jordan during the last two years. A 15 minute procedure can change the life of a patient by restoring eyesight. God Bless this upcoming team!! !